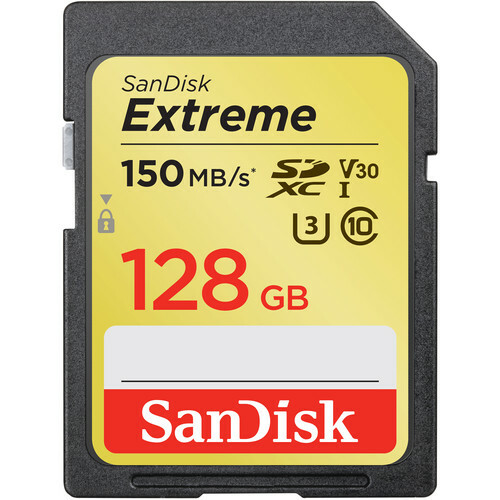 Deal of the Day: Now you can save up to 30% on SanDisk Extreme UHS-I SDXC Cards at B&H Photo’s DealZone. Great deal! Order now if you are interested.